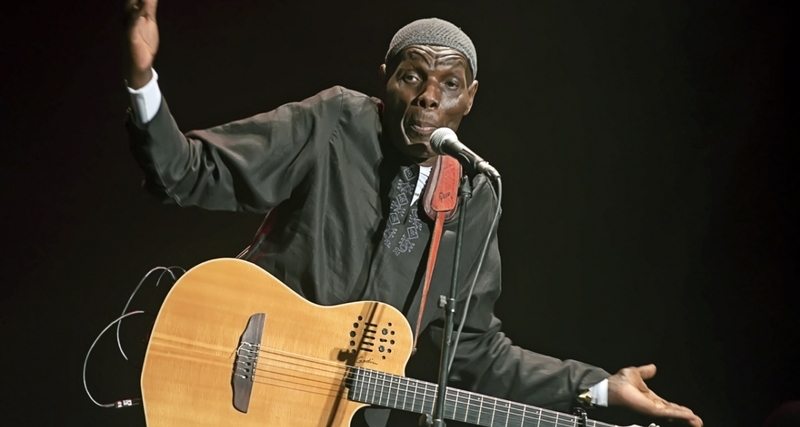 Music superstar Oliver Mtukudzi who celebrated his 66th birthday on Saturday hosted a soccer tournament in his rural homestead on Sunday. Mtukudzi, along with former Warriors international Harlington Shereni organised the event which was held in PaKasimbwi area. The mini-tournament was aimed to encourage youngsters to take part in the sport and stay clean from bad habits. Shereni who played football in Switzerland and France also gave away soccer boots to the most outstanding player and urged the youths to remain disciplined. “Whatever you have been told is not going to end here. Stay disciplined and one day you might make it in life. “You are lucky to have someone who loves his community. When we were growing up, we never had such tournaments. “If you want to a successful in football, just remain focused,” Shereni told the youths.